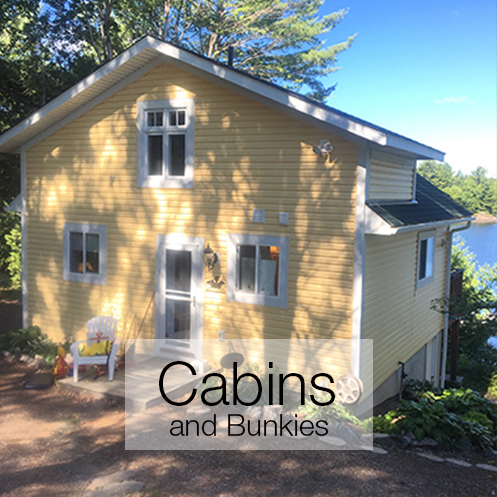 MCAULAY CONSTRUCTION is a premier builder of Muskoka custom homes, cottages, boathouses, decks and docks. We create beautiful, inspiring places for families to live – places we are proud to say we built. 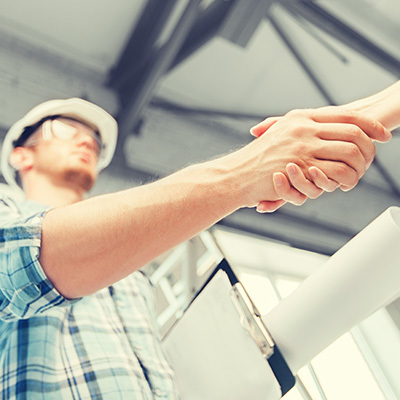 With over 35 years of experience, we have developed a solid reputation for superior project management, unsurpassed craftsmanship and attentive customer service. 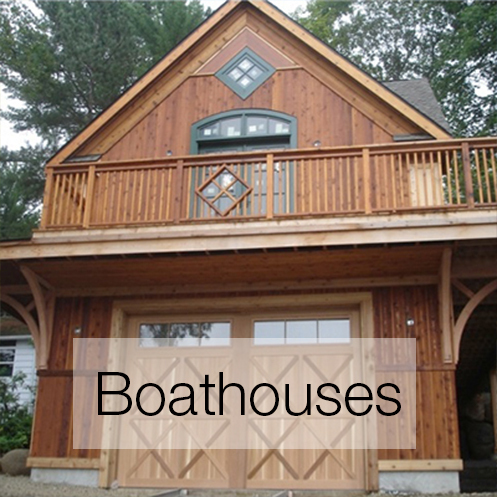 From new estate homes and cottages, to a deck, dock or boathouse, every project is important to us. Our passion is to help our clients realize their dream – to enjoy the beauty and splendor of Ontario. 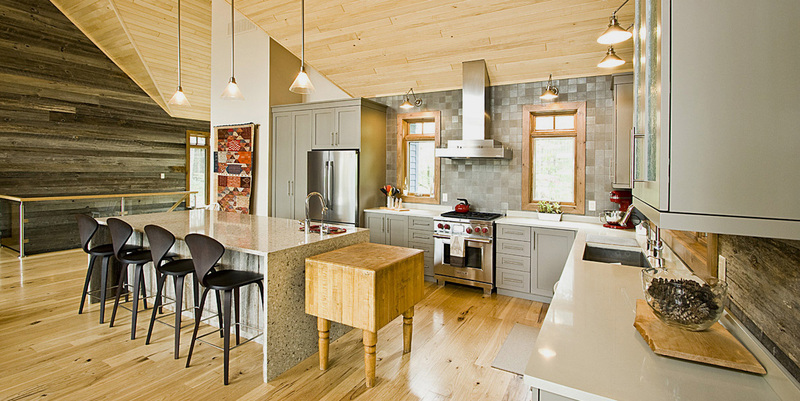 For 35+ years, McAulay Construction has seamlessly worked with local experts to accomplish hundreds of projects of varying size and complexity. 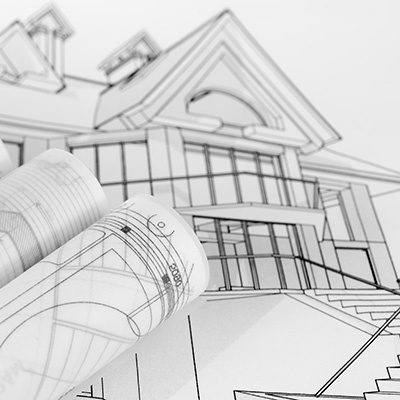 The success of a project depends on meticulous planning at every step along the way. Trust us to effortlessly lead you through that process. 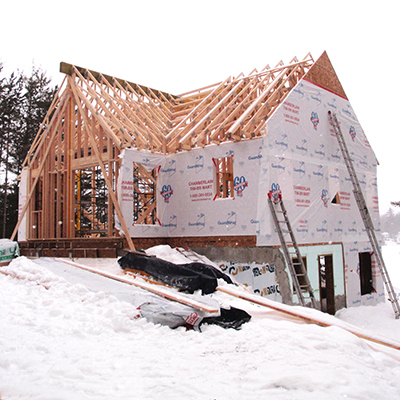 The team at McAulay Construction is a group of seasoned professionals with extensive experience building in Muskoka. If you have any questions, just click and we will be back to you soon.